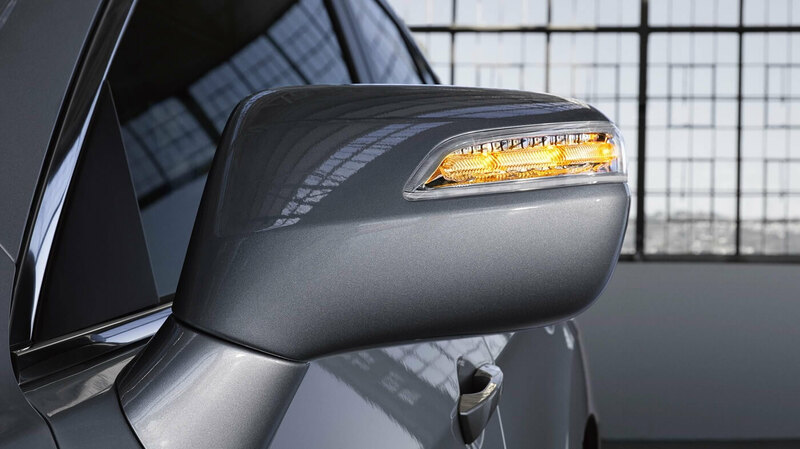 Power and agility for whatever comes your way. 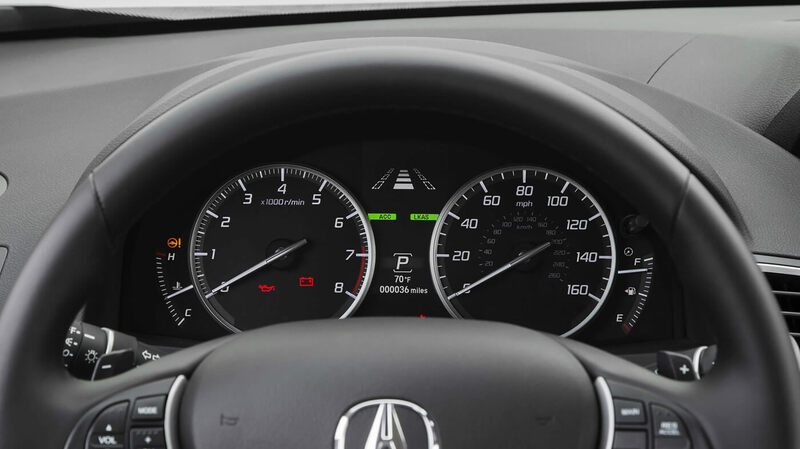 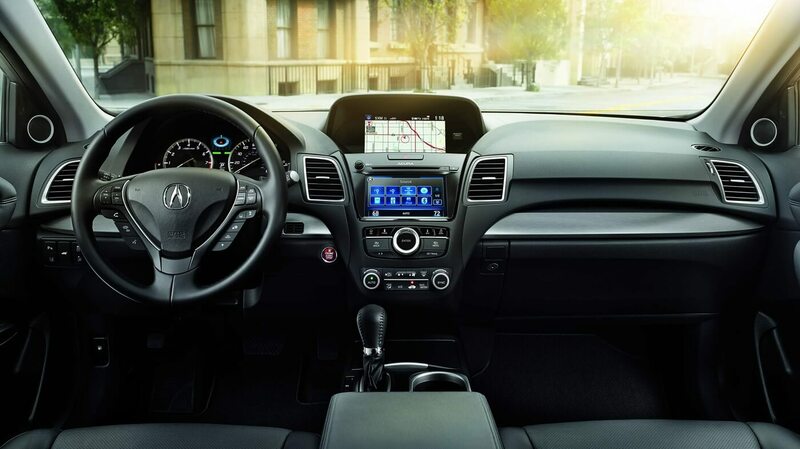 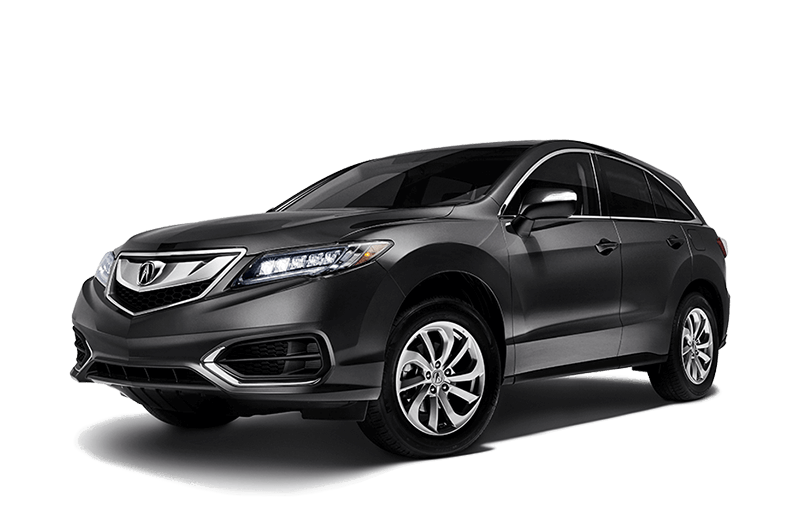 The 2017 Acura RDX has a full lineup of advanced technology features, from AcuraLink® satellite communication and Siri® Eyes Free voice controls to a Multi-Information Display that lets you access important information from the cockpit. 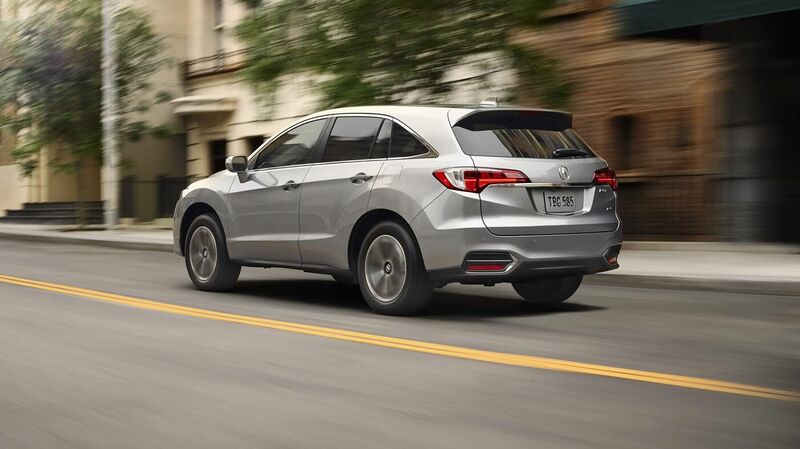 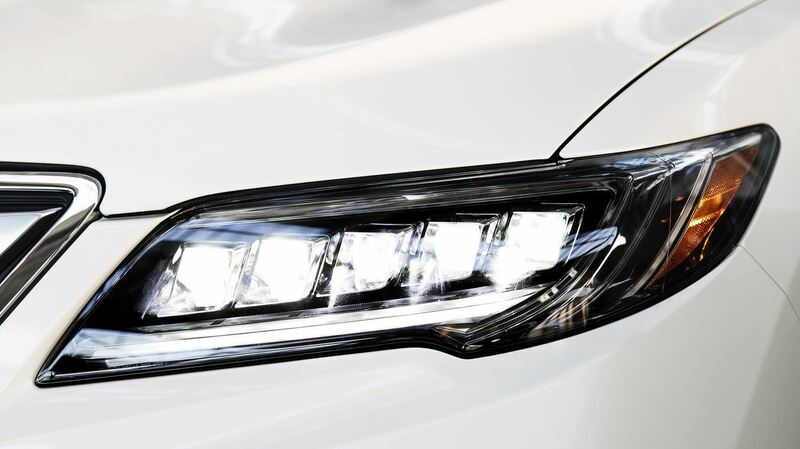 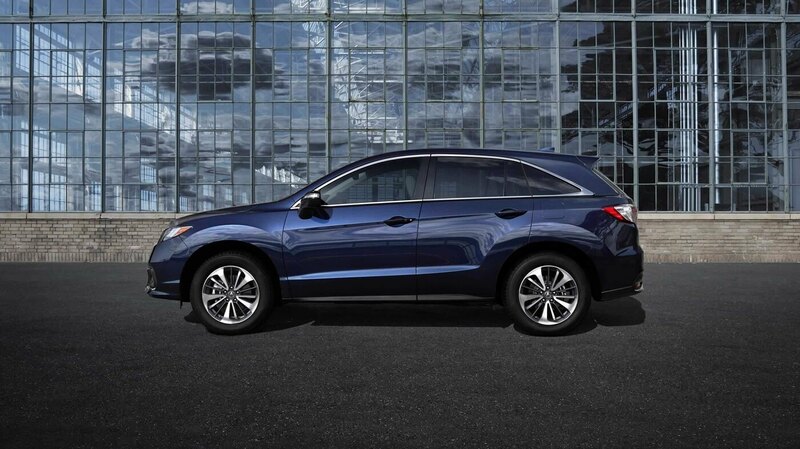 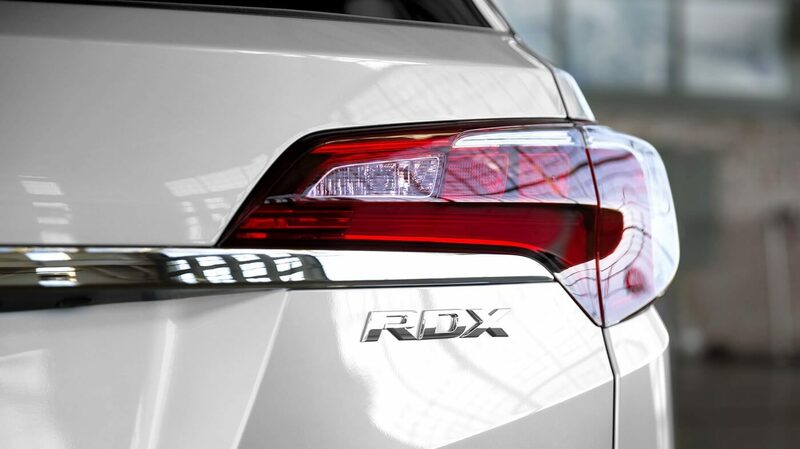 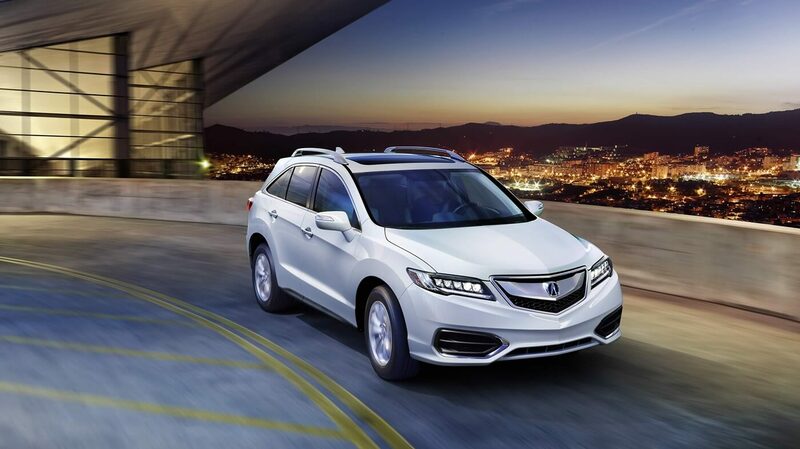 The 2018 Acura RDX has revolutionized the driving experience in more ways than one, between its sleek style and impressive performance.